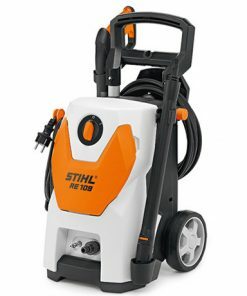 If you need to wash your Car, a pathway or even get grime off the side of your House, then our selection of Stihl Cleaning Systems are for you. 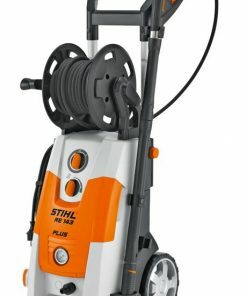 Featuring Stihl Pressure Washers including the Stihl RE 551 PLUS – Pressure Washer and the Stihl RE 128 PLUS – Pressure Washer our Stihl Cleaning Systems are second-to-none. 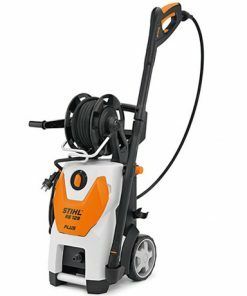 The Stihl RE 551 PLUS – Pressure Washer is a professional Stihl Cleaning System ideal for use in Industrial and Agricultural settings. 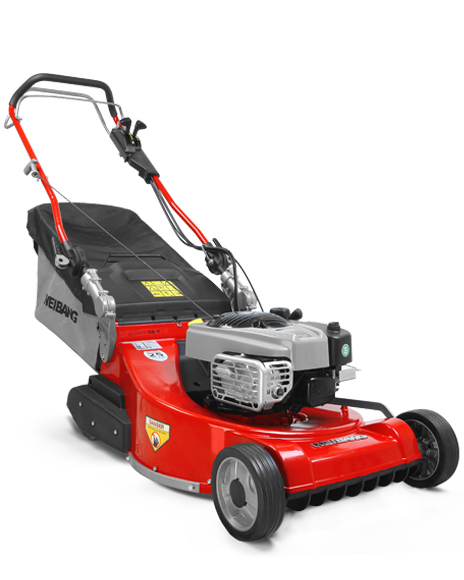 The RE 551 features a Fan-Jet Nozzle with variable pressure, an integrated Detergent tank and an Economic and low-emission heat exchange system. 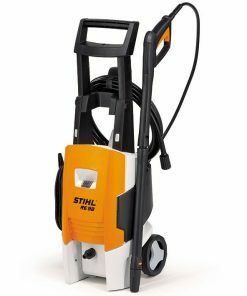 The Stihl RE 128 PLUS – Pressure Washer is an excellent example of the Home Pressure Washers in the Stihl Cleaning Systems range. 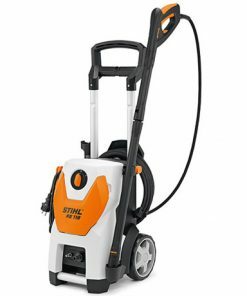 With 135 Bar of operating pressure, the RE 128 is certainly powerful enough to clean most grime and dirt from Cars, Houses or Gardens. 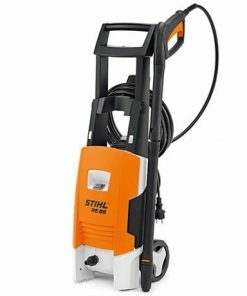 Our Stihl Cleaning Systems are top of the range. Why not Browse our selection right now!